One Ready-to-Play Stack. 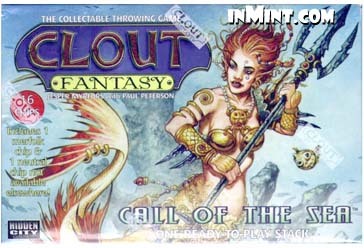 Includes 1 merfolk chip & 1 neutral chip not available elsewhere! Answer the siren's call. From beneath the waves, the merfolk of Undersea rise to defend their homeland. Calling in giant sea creatures to devour their foes, the merfolk should not be taken lightly in battle.